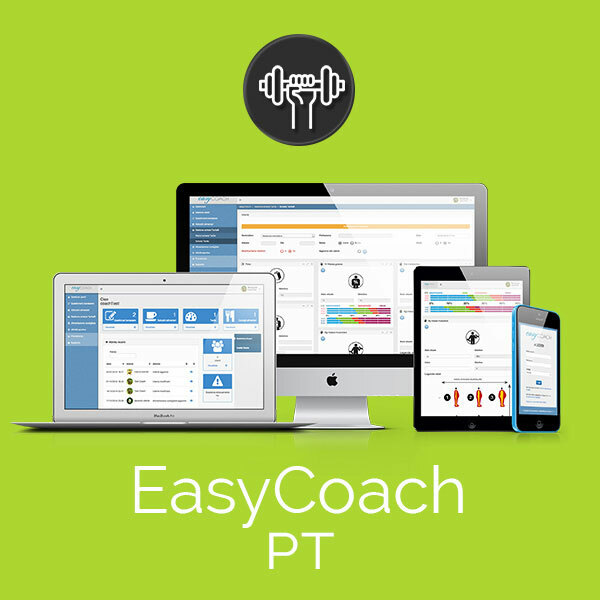 Purchase a single license easycoach Unlimited. 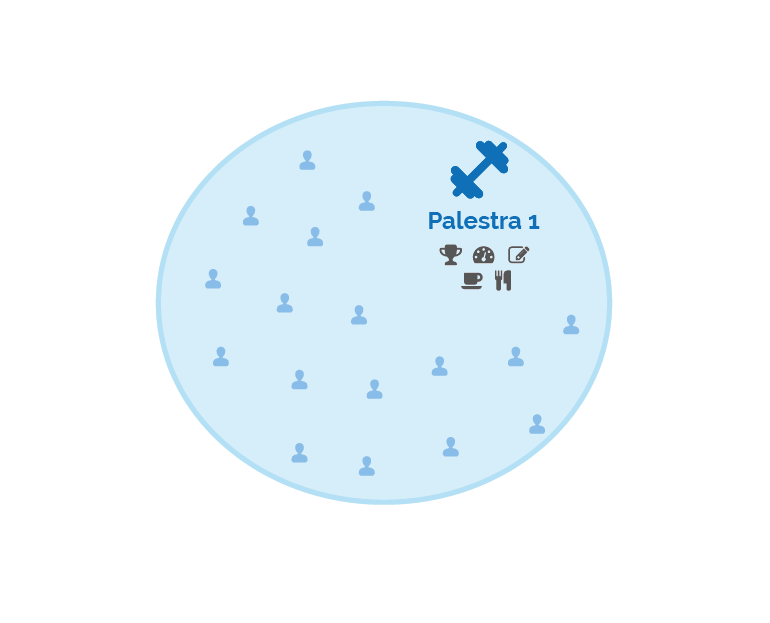 You open a single account, e tutti i coach della palestra utilizzano lo stesso account (della palestra). All coaches can view and edit user cards, and may intervene in all areas. 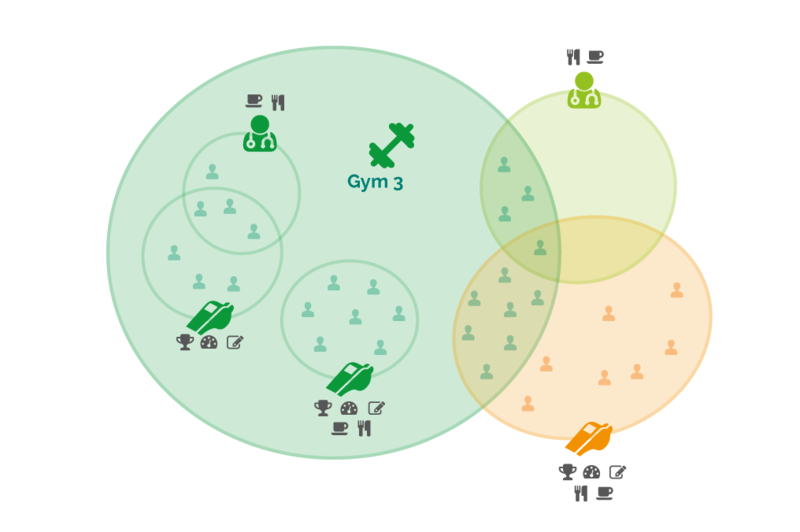 2 or more accounts coach: any coach can only interact with the users assigned to him, and may intervene only in areas defined from your gym. 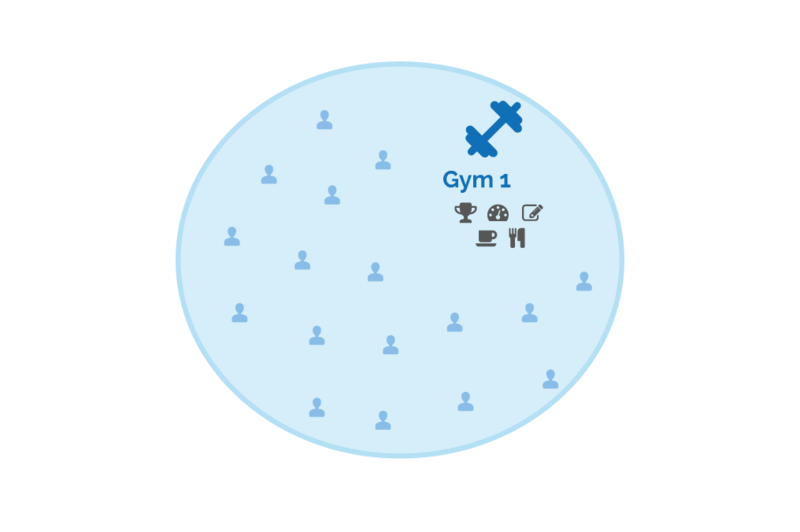 In the case where the gym cooperates with external professionals, the gym will purchase your package gym with utilities for their coach. 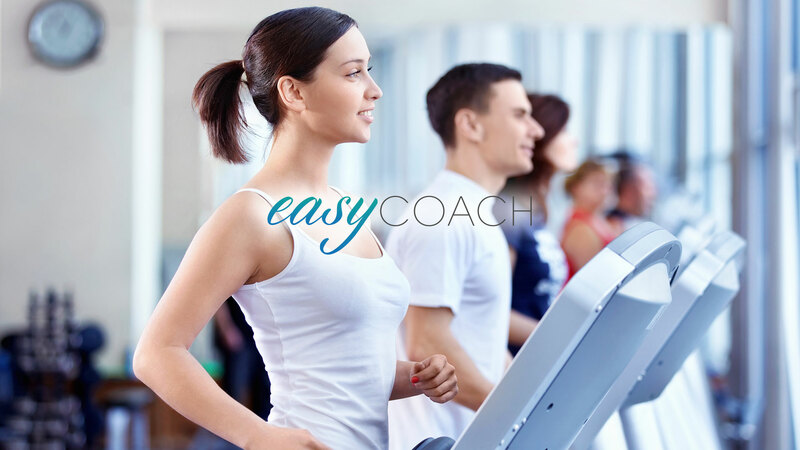 Will then suggest to its external partners to participate in the program easycoach, to allow them to interact and manage certain areas of the users of the gym. NB: customer lists are always owned by the gym. 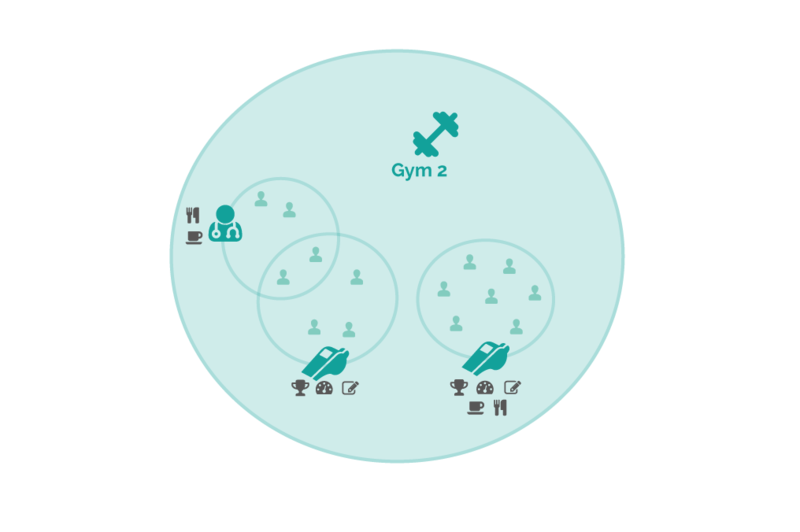 The freelancer can choose, according to the needs, your license easycoach. Your account will not be bound to that of the gym. 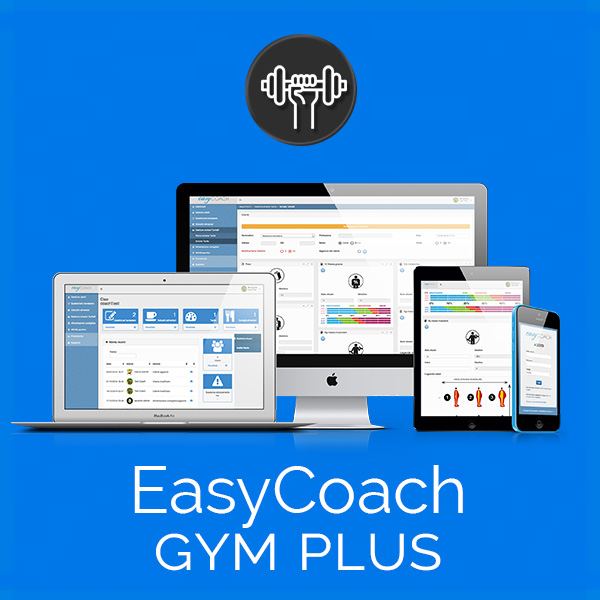 Will have their users, and may also cooperate with other gyms using the platform easycoach. Updated on 2019-04-10T11:52:31+00:00, by clienti@solamente.it,it.